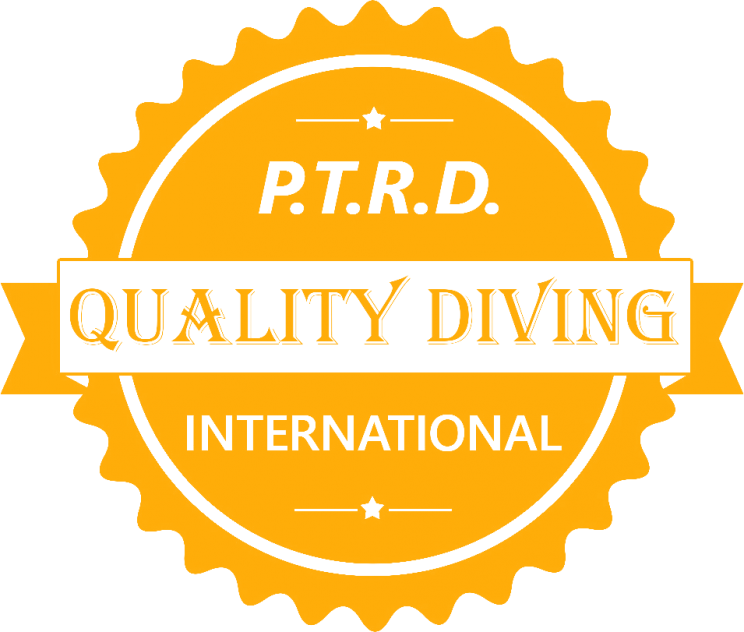 Dive Medicine for Divers is for individuals interested in better understanding dive physiology and dive safety. It includes topics not normally addressed in dive training, such as fitness to dive, safety planning, allergic reactions and obligations and consequences for those providing first aid. The modular approach presents a number of lecture topics and discussions presented by a DAN Instructor integrated with video segments and additional self-study information. Upon completion of all the components of the program divers will have learned the various basic first aid skills to assess and care for an injured diver. They will know ways to prevent dive accidents and how to respond to them when they do happen. It is highly recommended to participate in diving related first aid courses before, during or after this course. Upon completing the components of the educational program, divers will understand the various skills involved in assessing and caring for an injured diver. They will also have a better understanding of how to prevent dive accidents while understanding how to respond to them when they do happen.